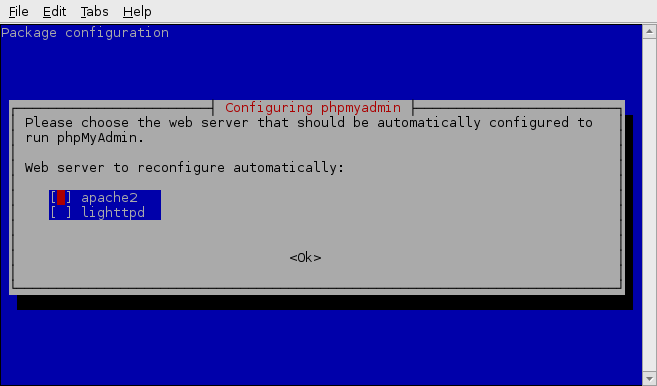 A LAMP server consists of Linux, Apache, MySQL database, and PHP (or Perl or Python). It's a very common combination of tools which can be used with many different web applictions, and is supported by most web hosting companies. The Apache web server receives requests and decides how to handle them. Some requests may be handled by sending an HTML file back to the browser, others will be handled by running a PHP script. The HTML output from scripts is sent back to the browser. Data used by a LAMP stack is stored in a database which can be accessed by PHP scripts. This will install Apache, MySQL server, PHP and a PHP/MySQL interface library. I've included the MySQL client, but this is optional. 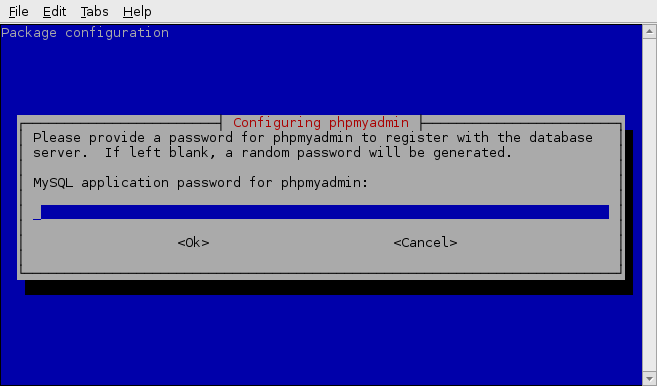 When the MySQL server is installed, you will be prompted for a root password. For the purposes of this tutorial, I used 'mypassword' without the quotes. 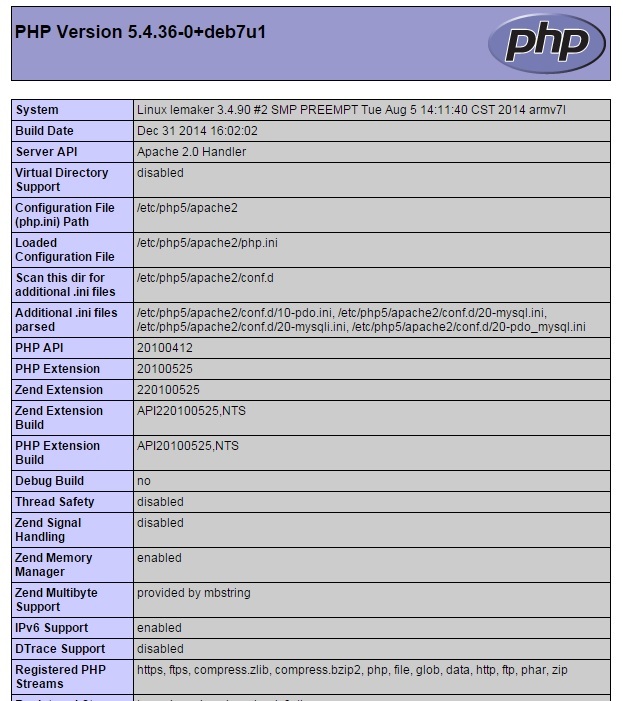 Alternative PHP Cache (APC) is a module that caches PHP byte code when it executes. When the same code is executed again, it doesn't need to be parsed again which reduces disk access and CPU overheads. It can lead to a significant improvement in the performance of PHP applications. Type control-o and press return to save the file, and type control-x to exit nano. 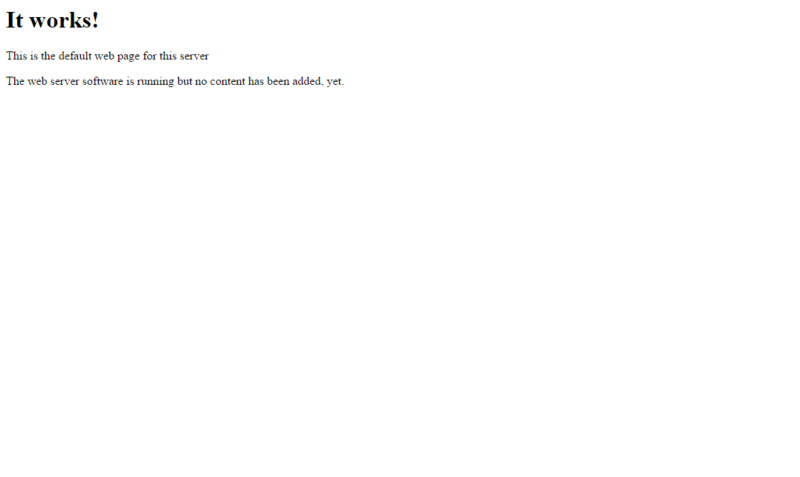 Now visit the new page in your web browser by visiting http://server IP address/test.php. In my case this is http://192.168.1.50/test.php. 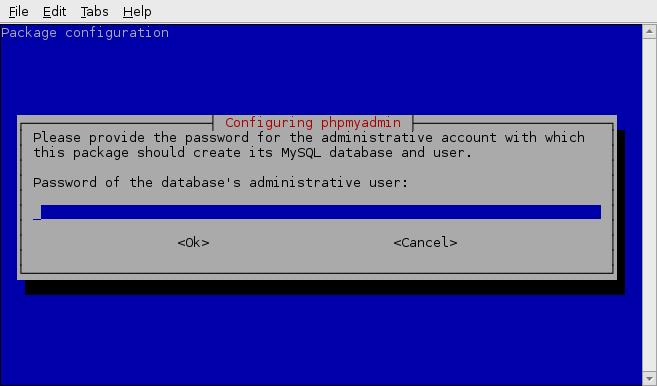 If you entered a root password when you installed MySQL server, then you don't need to change it and you can answer 'n' for the first question. Enter 'y' for all the others. You now have a fully functioning LAMP server. You can use it to develop PHP applications, or install an application like Wordpress. 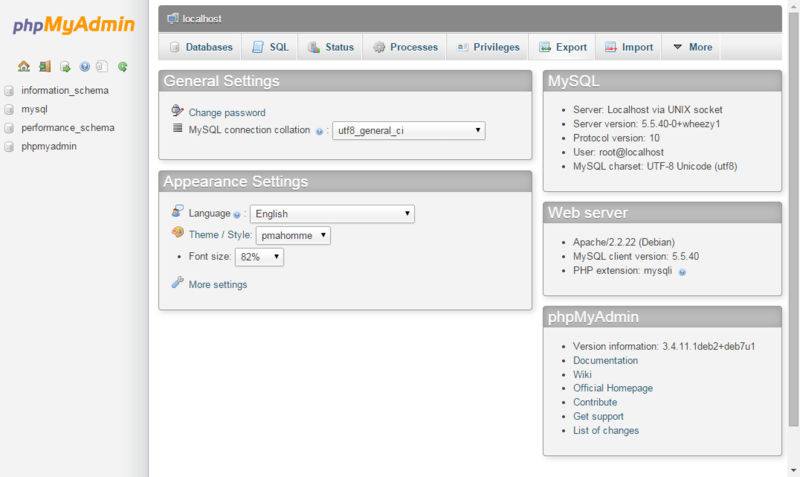 phpMyAdmin is a tool for managing MySQL servers using a web UI in your browser. 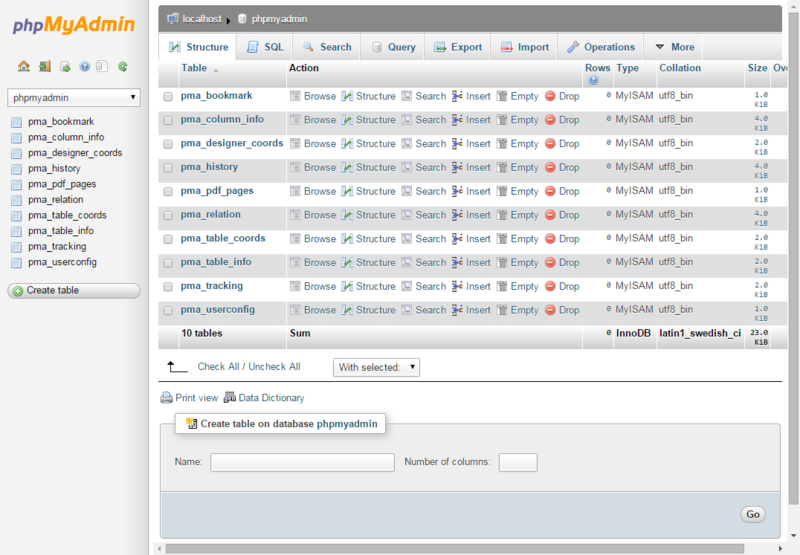 It makes it possible to view and edit the contents of a MySQL database. 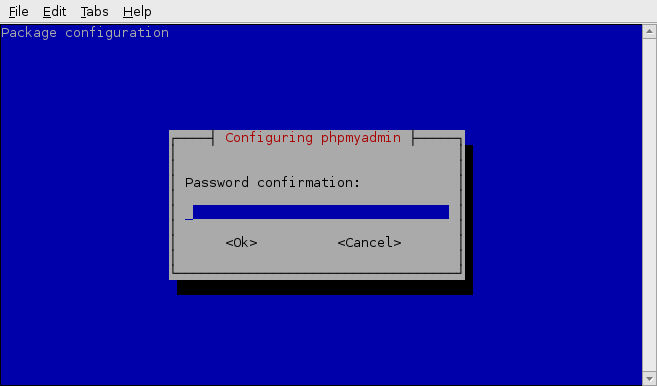 phpMyAdmin is written in PHP, and it needs a web server and a MySQL database to be installed on a server in order to work. If these things haven't been installed on your server already, follow this tutorial on setting up a LAMP server. The installer will prompt to see which web server needs to be configured. In this case, choose Apache. 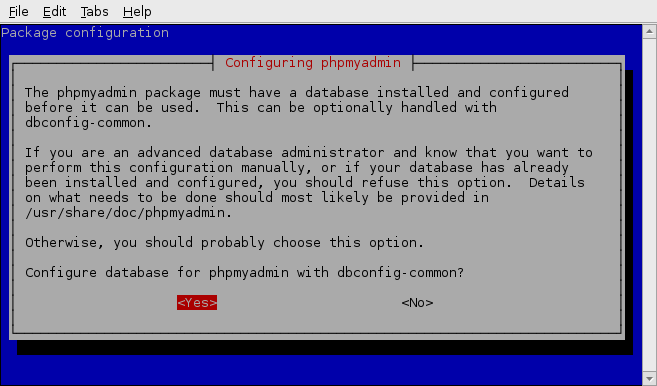 Next, you will be prompted to see if you want the database to be automatically configured to work with phpMyAdmin. Choose 'yes'.